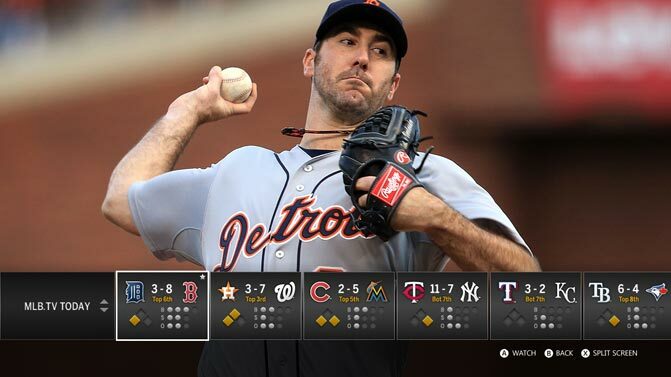 In time for the upcoming baseball season comes MLB.TV Refresh. This updated app allows access to Major League Baseball games on-demand with added statistics and overlays, as well as highlights, daily recaps, and personalized settings for team-centric news. If baseball is not for you, IndieFlix, Revision3, PopcornFlix, and Toys “R” Us Movies all aim to provide streaming movie and television content with slightly different foci. Finally, Xbox SmartGlass has received an update for the third season of HBO’s Game of Thrones series. 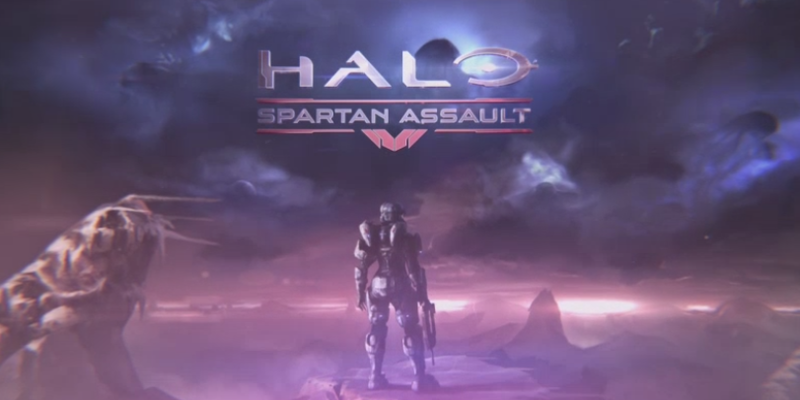 It includes interactive maps, character guides, commentaries, and other behind-the-scenes footage.